Do I Need A Rabies Shot If I'm Bitten By A Dog? If you have been attacked by a dog or another type of animal, the first thing you should do is try to find the owner of the dog and ensure you have that person's contact information. One of the biggest challenges dog bite victims face after an attack is identifying the owner of the dog or animal. If you wish to pursue a personal injury claim in order to be compensated for your injuries, medical bills, and other damages after a dog bite, you will need to know the identity of the legal owner of the animal. After you've figured out who owns the dog, the next step should be to seek medical attention. If the attack is severe and the injuries are more serious, then this should probably be the first step you take. Getting medical treatment immediately can reduce the complications that result from your injuries, and can also reduce the time it takes to recover from those injuries. If you arrive at a hospital or doctor's office with injuries from a dog bite or animal attack, the treating physician should suggest a rabies vaccination, or at least perform the necessary tests to determine if you may need a vaccination. Rabies is more common in wild animals like skunks, raccoons, bats, and coyotes in the United States than it is in domesticated dogs, but that doesn't mean that the risk does not exist. 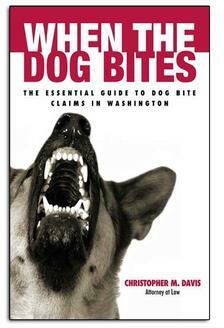 Dogs and cats can both become infected with rabies, which can be very dangerous if passed on to humans. If you know the identity of the owner of the dog or cat that bit you, be sure to ask for the pet's vaccination record. It is possible that an animal that appears healthy and has been vaccinated may still be quarantined, meaning that it should be kept away from people and other animals for 10 days to make sure it doesn't start showing signs of rabies. If that animal does get sick during the 10-day period, a veterinarian will test it for rabies. If the animal does have rabies, you will need to get a series of rabies shots. If the animal is a stray or you can't find the owner of the dog or cat that bit you, call the animal control agency or health department in your area. They will try to find the animal so it can be tested for rabies. If the animal control agency or health department can't find the animal that bit you, if the animal shows signs of rabies after the bite or if a test shows that the animal has rabies, your doctor will probably want you to get a series of rabies shots also known as post-exposure prophylaxis. You need to get the first shot as soon as possible after the bite occurs. After you receive the first shot, your doctor will give you 6 more shots over a 28-day period. Getting a rabies shot, as well as other disease-prevention medical treatment, following a dog bite or animal attack can be a life-saving decision for dog bite victims. 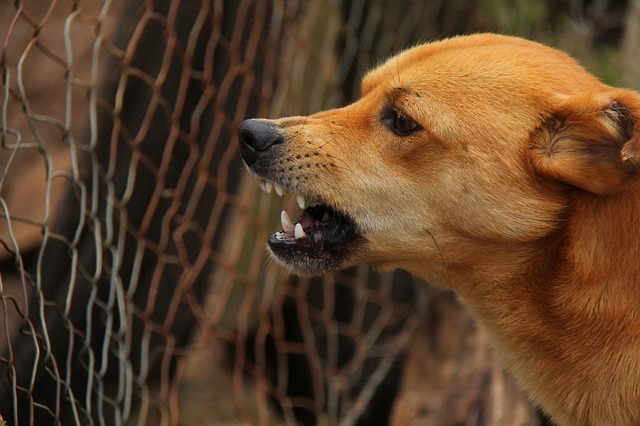 Dog bite attorney Chris Davis of Davis Law Group handled a dog bite case some time ago involving an innocent man suffered a relatively minor dog bite from a strange dog that turned into a life-threatening infection. Sadly, the infection eventually took the man's life, and the family was forced to hire our attorneys to pursue a wrongful death case on his behalf. It's always better to be safe than sorry, especially when it comes to your own personal health.